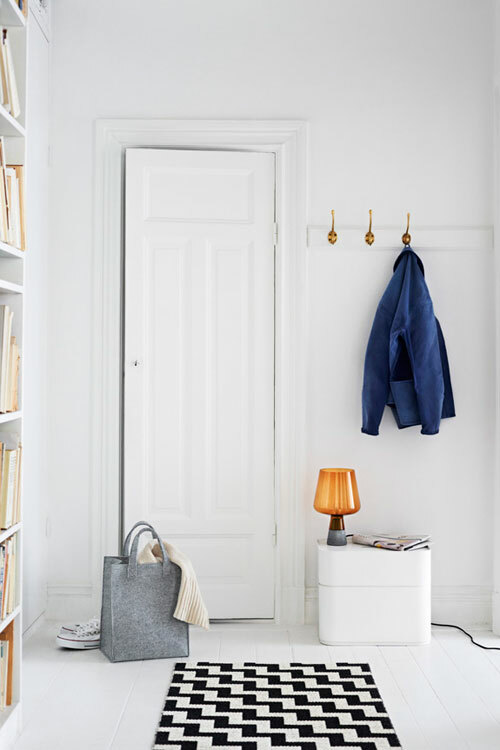 Some light inspiration from Finnish brand Iittala today who have branched out into the world of interiors and launched a new storage system and light for spring / summer. I love the clean lines and the way the spaces have been styled around the products. What do you think of these new pieces? Do you own any Iittala glasswear? I had a great time in Copenhagen yesterday evening visiting the new Muuto headquarters. 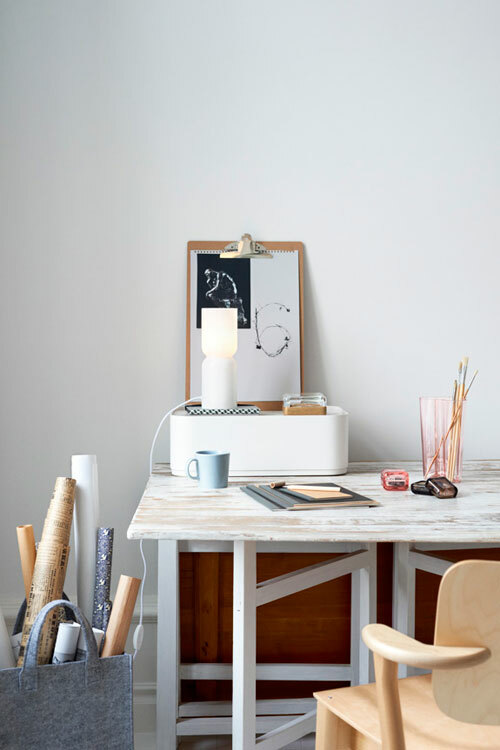 We got to see the latest Muuto collection and meet some of the talented designers behind it. We also enjoyed hot dogs and champagne on their roof terrace! 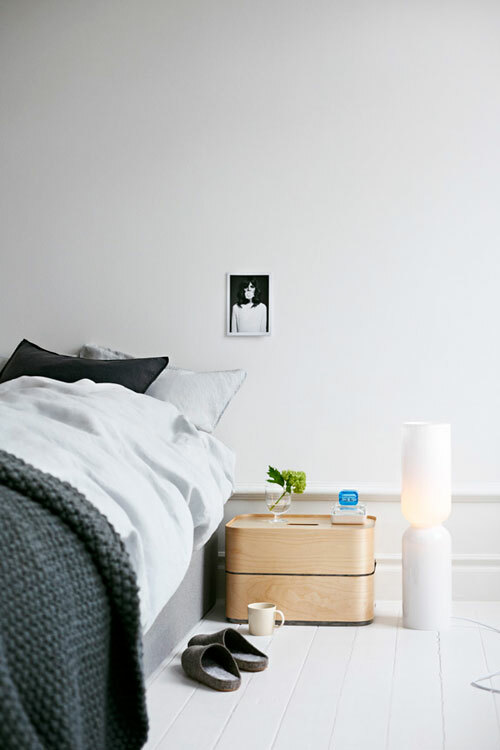 I can't wait to get my photos sorted so I can show you some of their latest collection, it's all very exciting (you can buy fab items from Muuto here). Afterwards I went to Tivoli Gardens and went on some of the scariest rides I've ever been on eeeeeek! It was so much fun though! Have you been to a funfair lately? It's Midsummer in Sweden tomorrow so I'll be off to dance around a May Pole with my family! I hope you all have a wonderful Midsummer and see you Monday!